Bridge Day 5K – May 18, 2019 | NC Race Timing and Running Events | Go Time! Come and celebrate Bridge Day by running a 5K across the NEW Surf City bridge. You won’t want to miss out on this NEW unique race that also helps “Bridge the Gap” for mental health awareness. 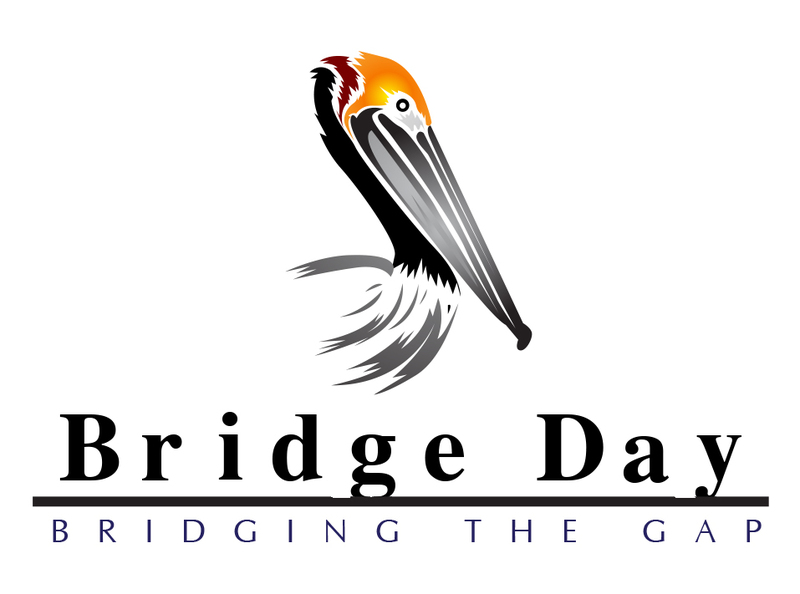 Bridge Day is a non-profit in the Topsail Island Area and will focus on “bridging the gap” for Topsail Island Area mental health awareness. The mission is to bring attention to the ongoing need for proper education and support for those affected by mental illness. Lack of access to appropriate mental health care causes serious consequences, including increased likelihood of hospitalization, homelessness, abuse, incarceration and suicide. Those who are impacted should have hope and not shame, treatment and not rejection. Race Shirts will be guaranteed to participants who register by 11:59pm on Friday, April 19, 2019 . 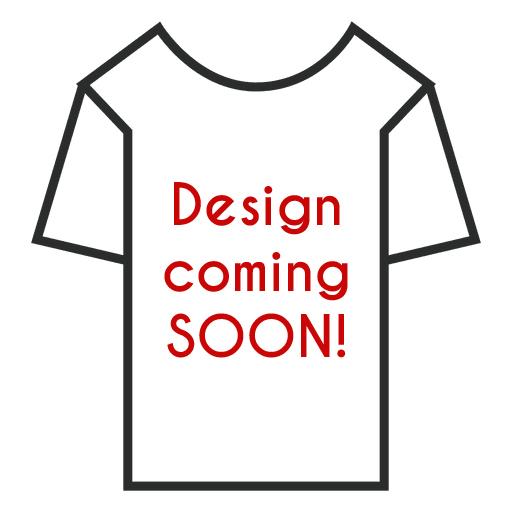 The shirts are available in Youth S-M and Adult Unisex S-XXL cut sizes, and are made of Cotton. The course will start at the end of Roland Avenue near Max’s Pizza. It will go over the New high-rise bridge and the down Atkinson Point, then back over the bridge and back to the park via the wood bridge. This race course is also stroller friendly! However, dogs are not allowed on this course so please leave them at home or with a non-running spectator. Public Parking is available on a first come, first serve basis at Soundside Park, on the corner of Roland Ave and N Topsail Dr, in front of the Surf City Pier and other surrounding areas. Parking will be marked in various places.